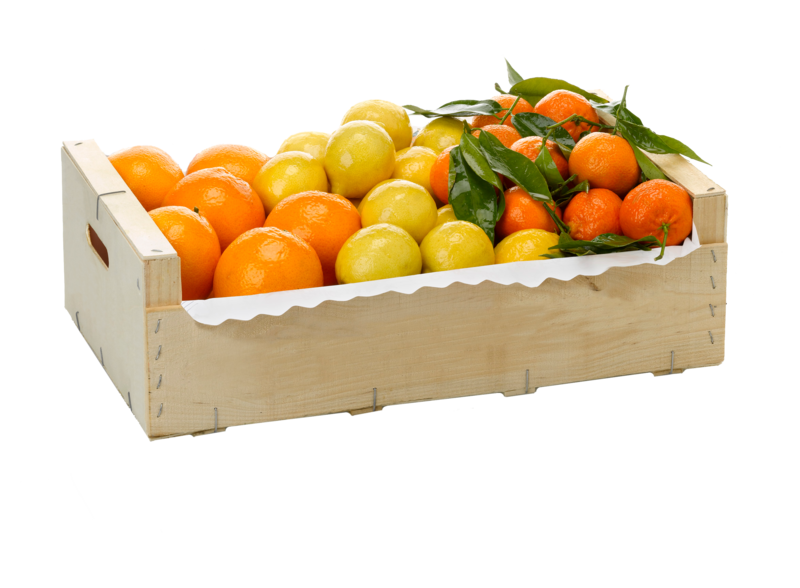 DECCO has developed a wide range of specialty coatings to enhance the quality and profitability of your fresh produce. During storage, DECCO waxes and coatings reduce chilling injury and delay softening and breakdown. DECCO coatings are typically applied during the packing process and form functional films, which slow down the respiration rate. This invisible coating essentially modifies the internal atmosphere of fruits, which delays the ripening, softening, and break-down of fruits, while maintaining firmness, color and flavor. shipping and marketing. The result? Count on DECCO to preserve profitability.